New statistics show that, having reached a peak in April the growth of debt per adult is now beginning to slow. 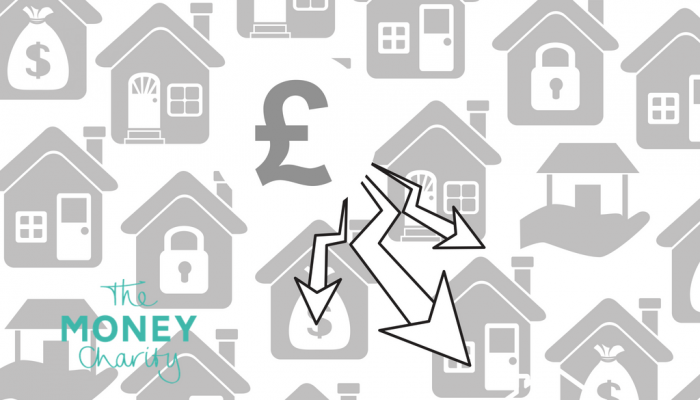 The June 2018’s Money Statistics – produced by The Money Charity finds that growth over the previous 12 months has slipped to £949.30 per adult. Whilst this is still a growth, it has been a year since the statistics reported a growth under the £1,000 mark, reaching its highest in April at £1,169.92. Since then growth has slipped in the past 2 months by £143.18 in May, and then a further £77.44 this month. This drop in debt growth is backed by a similar reduction in outstanding consumer credit lending to individuals which fell in March for the first time since September 2015. Further falls have occurred in total net lending to individuals by UK banks and building societies, falling by £0.04bn – £0.99m every day in April according to the Money Statistics. Again, this is a figure which hasn’t fallen for over 5 years. Net lending to individuals overall fell by £362m, the amount approved for house purchases to individuals by £347m and secured lending by £1.598bn in April, according to the Bank of England. This may be seen as a positive sign for many in the industry who have been concerned about a debt bubble continuing to swell in the UK. However, the cost of credit continues to rise with the average interest rate on credit card lending rising to 18.26% meaning the impact may not yet be being felt in household budgets. 4.1p increase in unleaded and diesel petrol per litre on last month. £29m fall in Public Sector Net Debt per day in 2018. 21% increase in debt issues reported by Citizens Advice on last year.